Explainer video is a short video that centers on explaining an idea (business or educational) in a compelling and easy to understand way. Click here to view what mL explainer looks like. 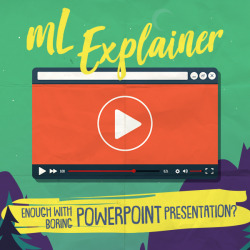 The mL Explainer is a 2D animated, audio-visual package that renders an otherwise obscure, potentially confusing concept, topic, situation, product more understandable. It's a great way to briefly but clearly convey a message to your audience. Enough with boring Powerpoint presentation? The mL Explainer does the job by engaging the audience with interesting characters, copious illustrations, stories that convey the unfamiliar as something relatable and intelligible. It simplifies overly complex topics into digestible chunks without compromising your message. 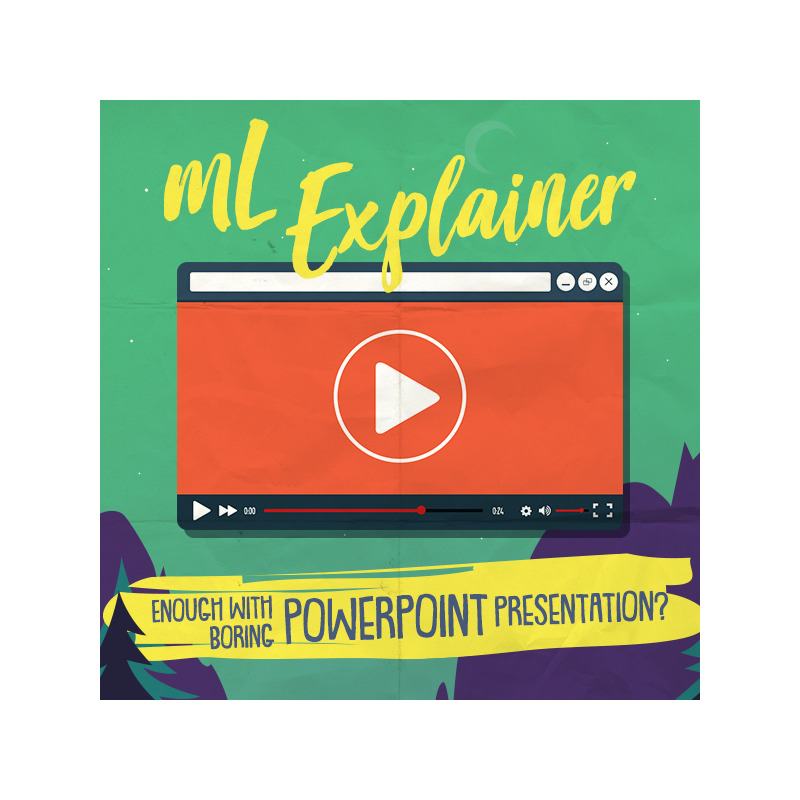 Typically a 10-20 second package, the mL Explainer package is fun to share via social media and other platforms.